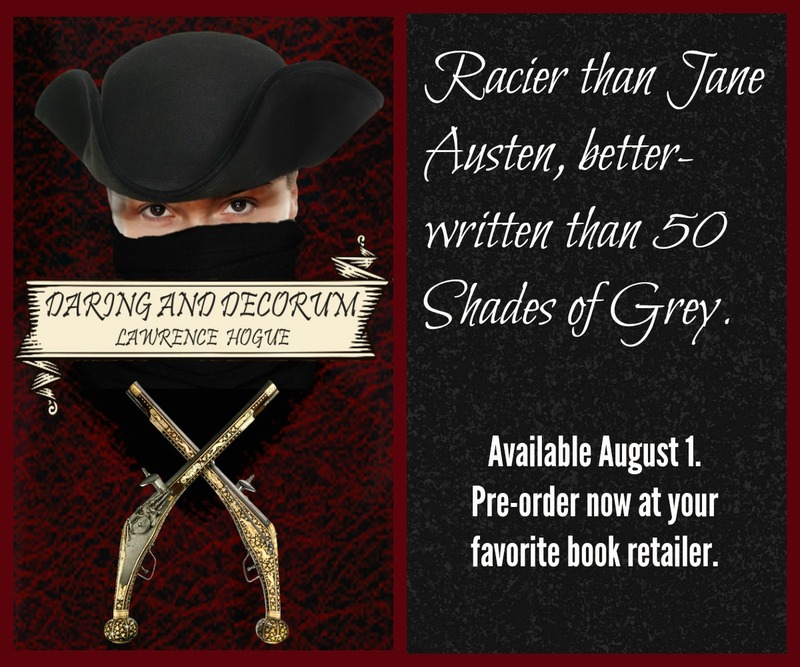 For those of you who have been waiting with bated breath for the print version of Daring and Decorum, it’s now available for pre-order through your favorite local bookseller, Barnes and Noble, and through Amazon.uk. It’s not up on Amazon.com yet, but will be soon. (Come on, give BN or your local bookshop some love!) It will make my week if you pre-order, because this helps the book climb the sales-rankings on the day it’s released. If you haven’t read the preview yet, you can find that here.